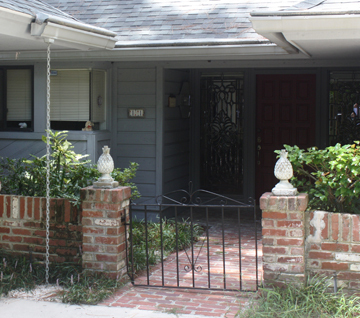 What’s The Story With Those Crazy Chains On Hilton Head Homes? Good guess but wrong. 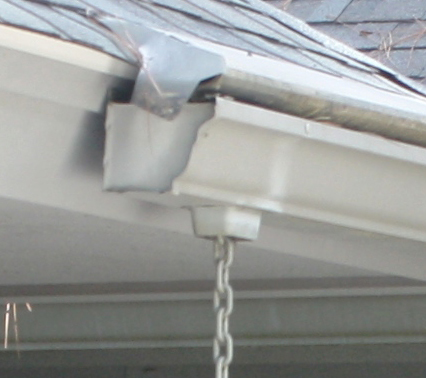 Quite simply, all over Hilton Head Island, residents have learned to replace their downspouts with chains that hang from the gutters to ground level. And the reason why is a simple solution to a byproduct of our natural paradise — pine needles. Our lush, green trees all over the island provide us with cooling shade, fragrant breezes…and tons of pine needles that float down onto rooftops and gutters, and then clog the flow of downspouts. 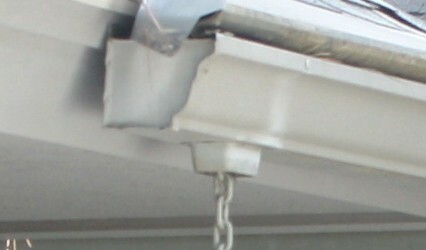 The chains let the water flow down to the ground unimpeded. And because Hilton Head Island is located on sandy soil, the water drains right into the ground. Also since we do not have basements on Hilton Head, there is no need to divert the water away from the home.